Hold on to your hats, Initiates. 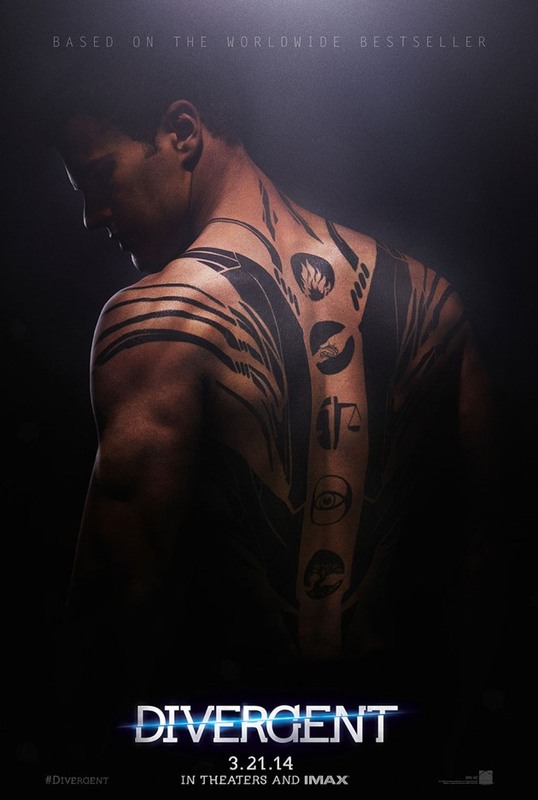 This first clip from Divergent is the scene between Tris (Shailene Woodley) and Four (Theo James) where his shirt comes off for the sake of tattoo explanation, but the romance soon follows. Check out the clip below! Want a better, longer look at that tattoo? Check out the poster we had up a few months back.